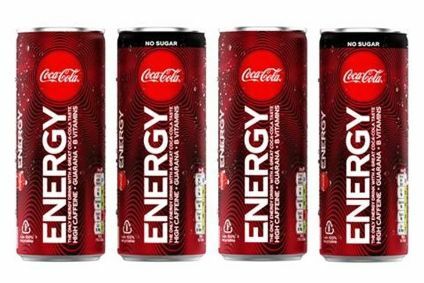 UK soft drinks maker Virtue Drinks has launched a range of flavoured, carbonated "energy water", which the company claims is the first zero-sugar, zero-artificial sweetener beverage of its type. 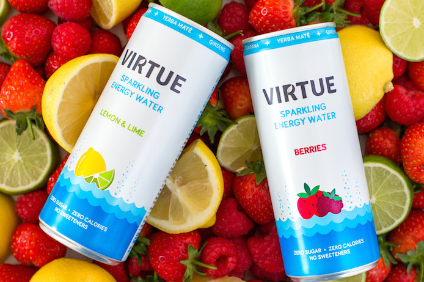 Each can of Virtue Energy Water contains the same amount of caffeine as a cup of coffee, with ingredients including yerba mate, guarana and green coffee beans. 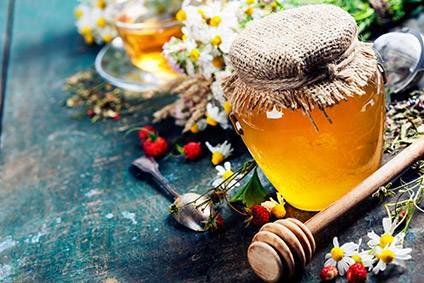 It also contains Ginseng and added B-vitamins. 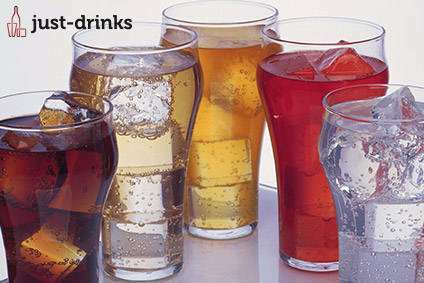 Virtue Drinks founder Rahi Daneshmand said: "Consumers are actively looking for ways to increase their energy levels. With Virtue Energy Water, we have created an innovative solution for this every day need, the first naturally sugar-free energy drinks." The range is available in 250ml cans in two flavours, Lemon & Lime and Berries. It is launching in selected retailers including Ocado, Amazon.co.uk, Planet Organic, As Nature Intended and Holland & Barrett.